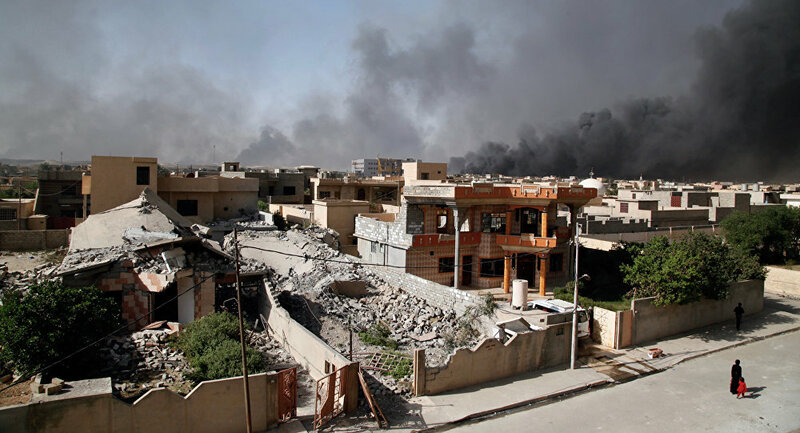 The settlements were liberated by the Iraqi army and Peshmerga forces within the Mosul operation and now are gradually filling up with the local population who are returning to their homes. In the Bartilla village situated 7 km from the center of Mosul, work on mine clearance and clean-up of debris has just finished. The local residents, mostly Christians, are glad to be able to return home, however, it will be long before they will forget the horrors they endured at the hands of the terrorists. “I thank the Iraqi Army and Peshmerga forces because they freed our village. Two years ago, when we were attacked by Daesh militants we were forced to flee to Erbil, where we took refuge. If we had not left Bartilla, jihadists would have killed us,” Davut Süleyman Uşek, a priest, told Sputnik Turkey. He further said that hundreds of Christians were massacred or imprisoned by Daesh. There are still 20 Christians held in prison in Mosul. “The Christian population and people of other religions had to endure many hardships and humiliations at the hands of terrorists. After capturing our village, jihadists destroyed our church, they mined it and blew it up,” the priest recalls. He further said that in the near future they will begin construction of a new church. “Now we will be able to freely practice our religion without fear of paying for it with our lives. We want to live in a secular and democratic country,” Uşek said. “Today, many people in our village have returned to their homes. When Mosul will be liberated from Daesh, this flow will increase because the village is located near the center of Mosul,” the priest concluded. Bartilla village was captured by the militants in 2014. The local population consists of Christians and Kurds. 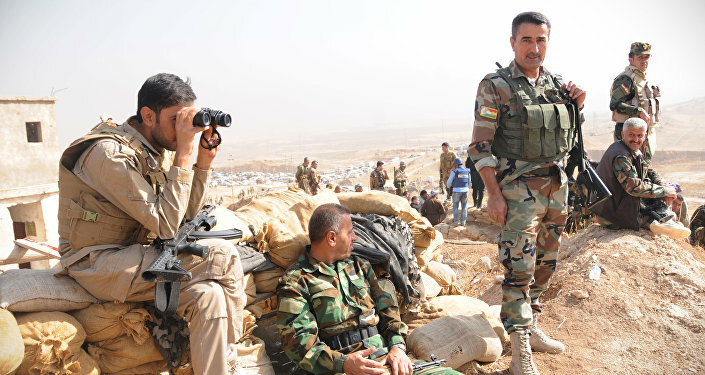 The large-scale operation to free Mosul, formally known as "We Are Coming, Nineveh," was launched on October 16 after months of preparation. 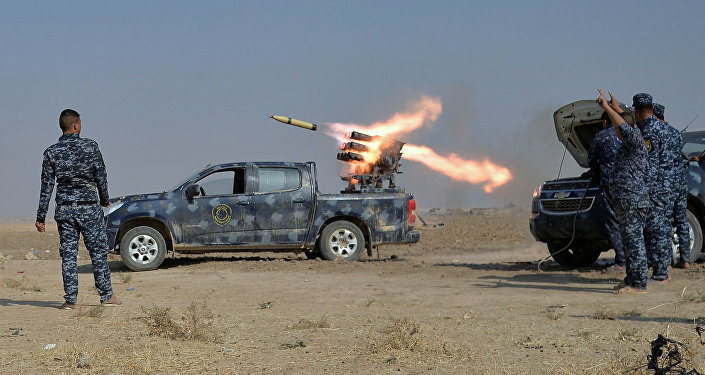 The capital of the Nineveh province has served as Daesh's stronghold since June 2014. It remains the last major militant-held bastion in the country. The offensive, like similar anti-Daesh campaigns before, is expected to take months, but freeing Mosul, home to approximately 1.5 million civilians, will be especially challenging due to its sheer size.